Scientists are now discovering that self-control is a precious, finite resource that can be raised and lowered by a number of factors and activities. Listed below are three prominent studies on the topic, followed by four things you can do to ensure you never find yourself with a depleted supply. Summary: If your brain runs low on sugar, you start to lose your ability to make good decisions that require self control, e.g. avoiding sweets, folding a bad hand in poker, etc. New research from a lab at Florida State University reveals that self-control takes fuel – literally. When we exercise it, resisting temptations to misbehave, our fuel tank is depleted, making subsequent efforts at self-control more difficult. Summary: The more you perform tasks that require self control, the less self-control you’ll have. Example from a study: people told to remember a long number for an extended period of time (hours) were less likely to resist the temptation to eat bad foods. Again, this has implications for people like stock traders and poker players who can lose considerably based on a single poor choice. 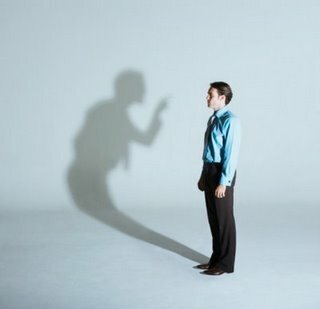 Self-control, whether used to pass up the office cookie plate or to struggle against temptations like alcohol and tobacco, operates like a renewable energy source rather than a learned skill or an analytical thought process, according to new research. Individuals had less physical stamina and impulse control and increased difficulty with problem-solving activities after completing a variety of tasks that required some measure of self-control, according to Roy F. Baumeister, Ph.D., of Florida State University. Summary: Thinking abstractly about long-term goals can enhance your self control, while thinking more in the moment, or “concretely” can lower it. 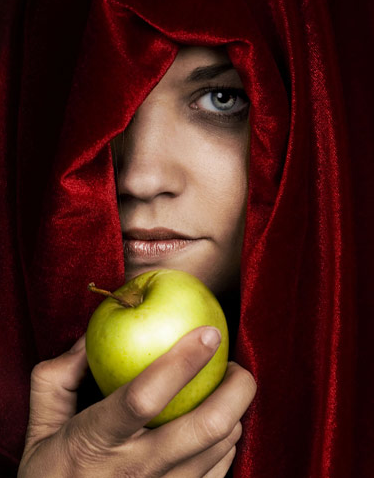 So if you are struggling with an apple vs. candy bar, it may help to imagine what you want to look like in a year–i.e. fit, good-looking, healthy, etc. Or imagine running a marathon in six months, and feeling the joy of crossing the finish line. Basically, we are starting to understand that rather than being some sort of mystical attribute of the disciplined, self-control is a physical and depletable resource. In addition, we’re finding that there are certain things you can avoid doing in order to ensure you have the most available at a given time. Based on the study findings above (they aren’t the only ones with similar findings), I’ve come up with four things you can do to improve your own self-control whenever you need it. Avoid the sugar / insulin roller-coaster. It causes your sugar to crash, which can reduce your ability to avoid bad decisions. If you are doing something decision-intensive that requires self control, keep whole foods around, such as fruits, vegetables, and nuts. Keep a stead stream of high-quality sugar coming in, and avoid artificial foods that will spike your sugar. Avoid using self control in the time leading up to you needing some. 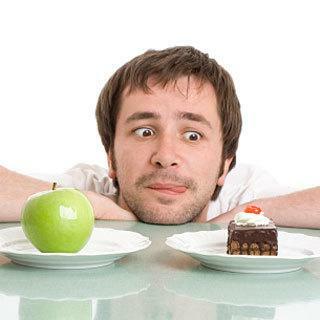 Anything that requires you to resist temptation depletes your ability to resist temptation in the future (short term). So if you’ve been struggling with your diet all day, and not eating junk food, don’t go sit down and trade stocks. If you do, you’re likely to make some poor decisions. Indulge in something beforehand. One way to replenish your supply of self-control is to indulge in a tempting activity before doing something important. The key is to find a way to do this in a non-destructive way–perhaps with video gaming or another virtual activity that simulates indulgence. Then you can approach your important activity with a refreshed level of discipline. When facing temptation, think about your long-term goals. Don’t let yourself fixate on the now, because the now equates to that donut tasting good. Instead, focus on how good you’ll feel when you run your first marathon in 3 months, or when your sport coat fits you like it should. Think of what you want to be, and how this decision contributes to or takes away from that.